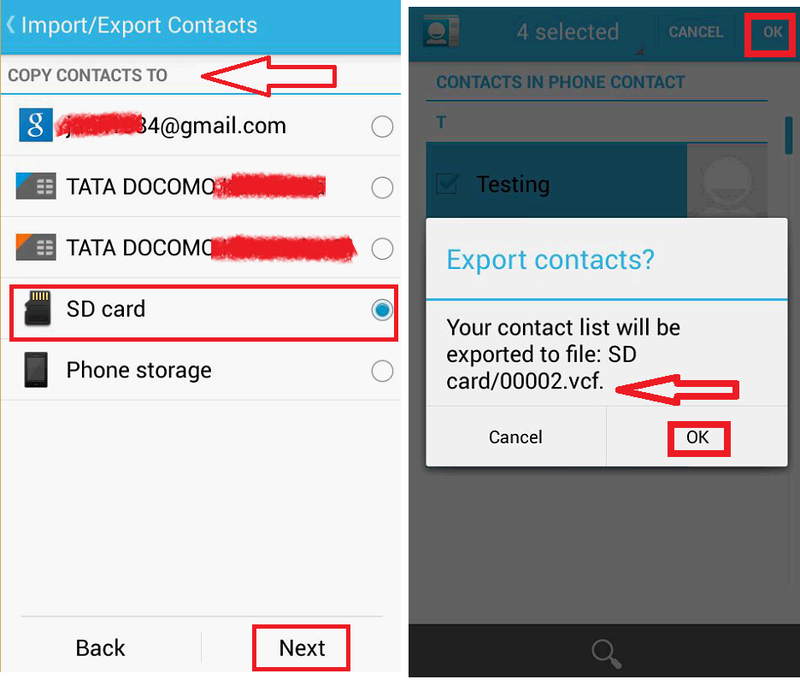 It’s very easy to copy or backup your android phone contacts into the SD memory card. 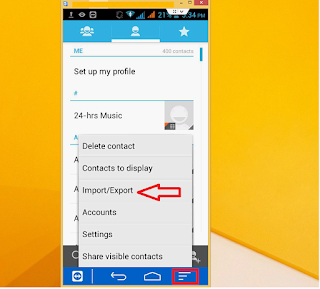 You don’t need to install any app and don’t need to connect your phone to PC. 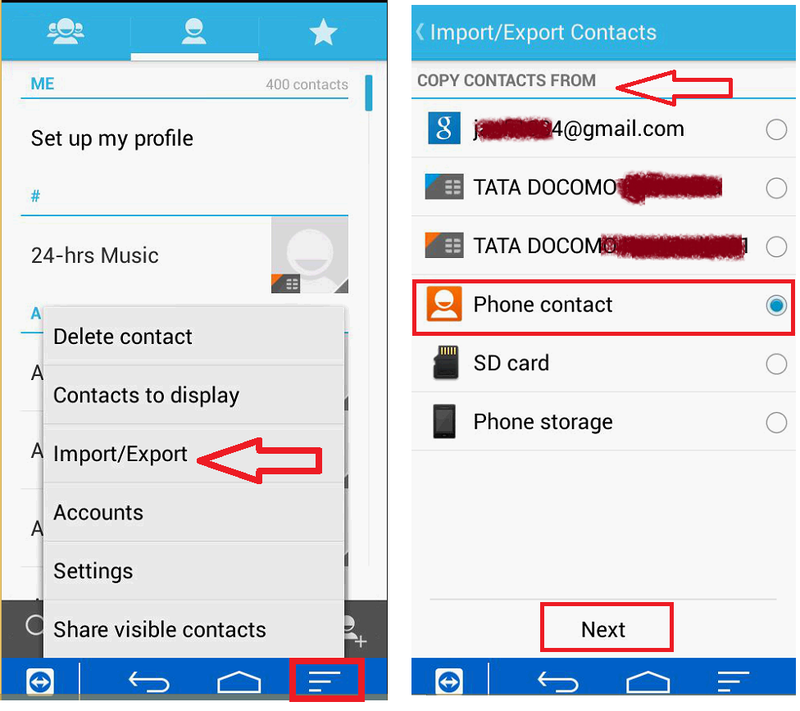 Here I will show, simple way to copy/backup your phone contact into SD Card.. Just follow these simple steps. 4. 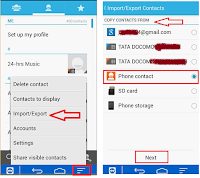 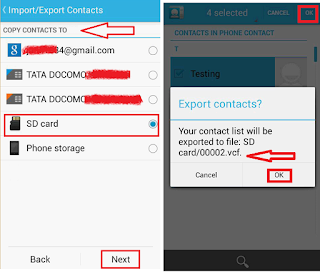 Your all contact will export to your SD card, if you want to get back your contact, go to SD card, find file name, mostly it will be in bottom, tap on that file and select “Phone Contact” your contact will be restore into your phone.